Karrimor Antibes Walking férfi bőr szandálGet a comfortable fit with the Karrimor Antibes Leather Mens Walking Sandals thanks to the 3 hook and loop tape straps with cushioned insole for extra comfort, complete with the moulded outsole for traction and durability on all terrain.> Mens Walking Sandal..
Slazenger Wave Sandals Mens The Slazenger Wave Sandals Mens are perfect to wear around the beach or swimming pool, with a textured foam bottom for comfort and grip. 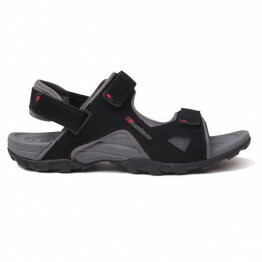 This mens sandals feature a strappy design with two touch and close fastenings for an adjustable fit complete with the Slazenger logo. 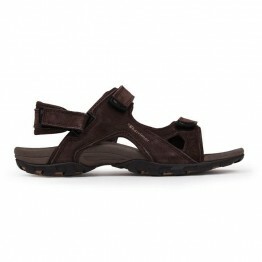 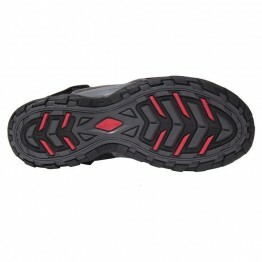 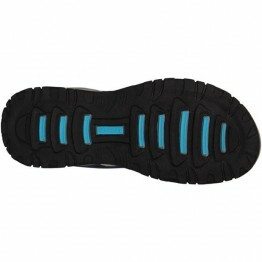 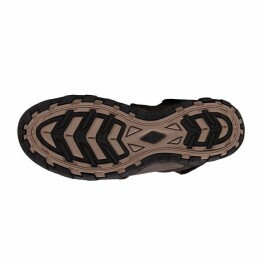 ..
Karrimor Antibes férfi szandál Ideal for everyday wear these Karrimor Sandals feature four hook and loop fasteners for an adjustable, secure fit with padded straps and a textured inner for comfort, a moulded outsole for excellent grip and are complete with the Karrimor branding. 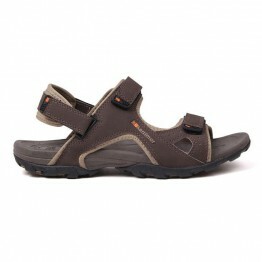 > Mens Sandals > ..
Karrimor Antibes Walking férfi bőr szandál Get a comfortable fit with the Karrimor Antibes Leather Mens Walking Sandals thanks to the 3 hook and loop tape straps with cushioned insole for extra comfort, complete with the moulded outsole for traction and durability on all terrain. 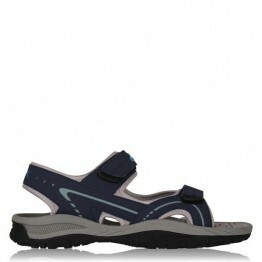 > Mens Walking San..